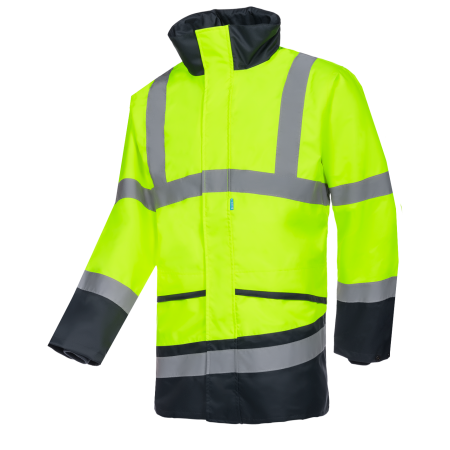 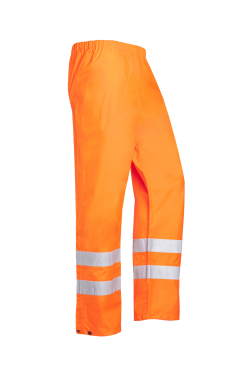 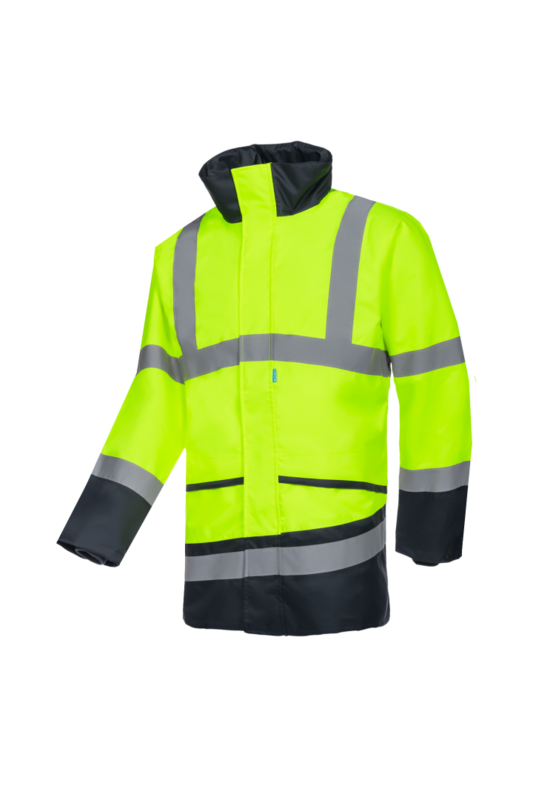 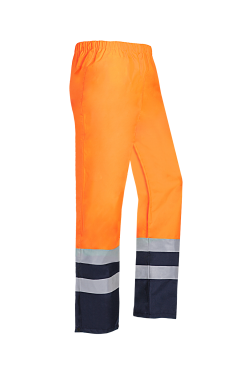 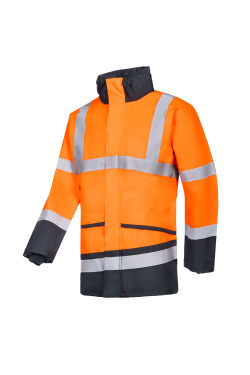 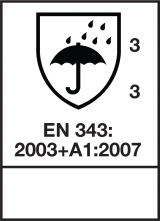 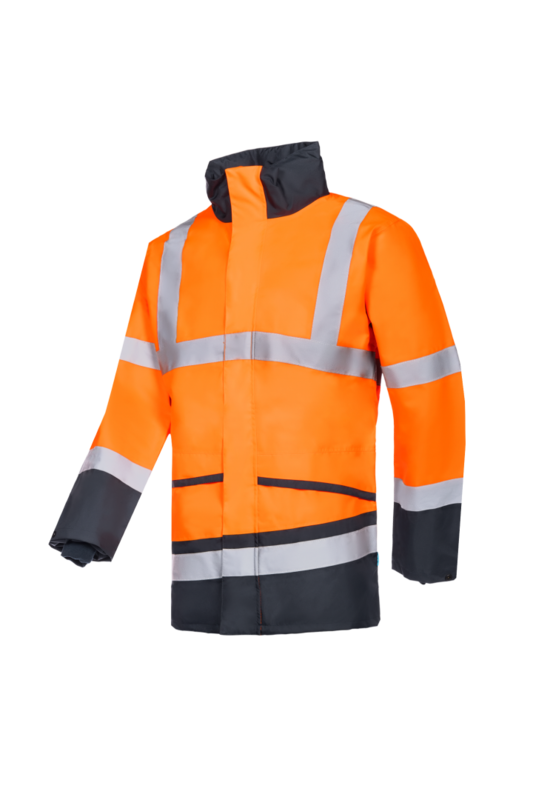 The Barcley is a Siopor® fabric hi-vis raincoat that protects you against wind and rain. 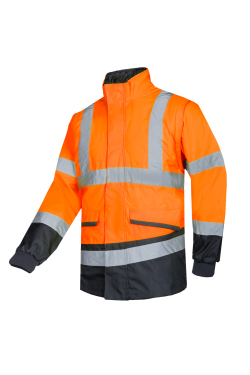 Thanks to the breathability of the fabric you never feel clammy. 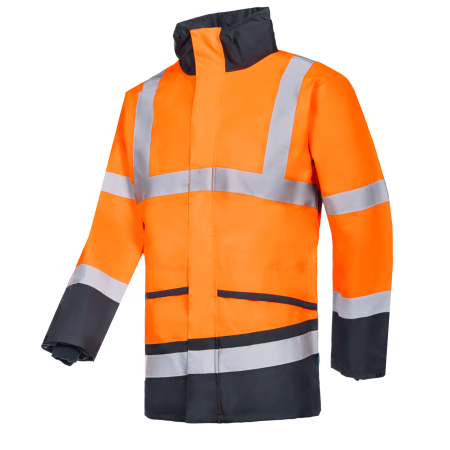 The seams are waterproof taped and the jacket is fitted with a hood that can easily be tucked away in the collar. 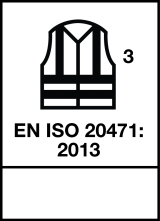 The press stud sleeve narrowing and the knitted wind cuffs in the sleeves make sure not a breath of wind blows through!